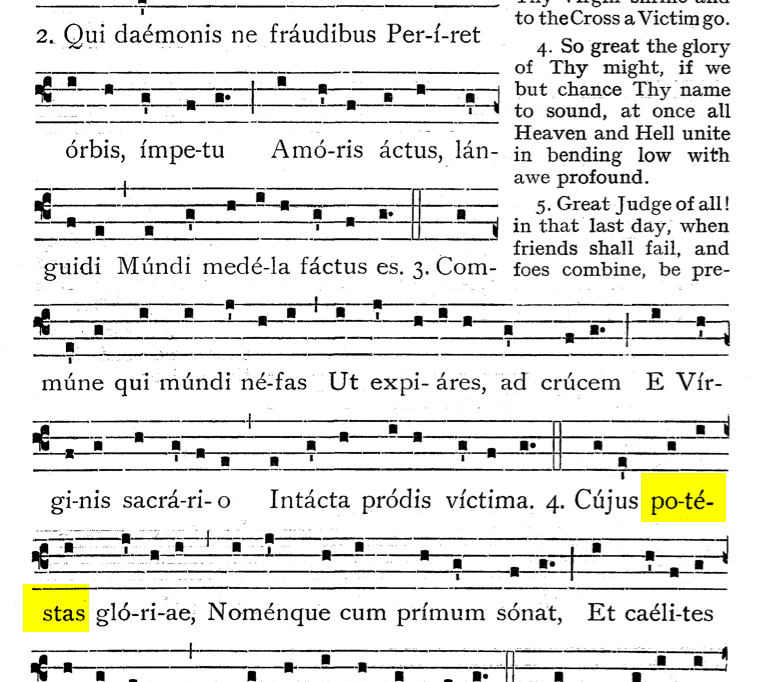 Is The Brébeuf Hymnal Too Scrupulous? Can you spot the egregious error in this 1913 book by Fr. Adrian Fortescue? Hint: It has to do with an accent mark. No matter how much effort our committee exerts, I’m sure there will be typos. We also have a group of proofreaders who have promised to assist—which is awesome. Remembering that someone as great as Fortescue made errors is a consolation. 1 When I reference “tables,” I’m referring to huge sheets of paper containing as many as 24 different translations. As part of the editorial process, we assemble every translation ever made for each Breviary hymn. Only by this process can the best translations be chosen. In some instances, we have commissioned translations by modern experts.